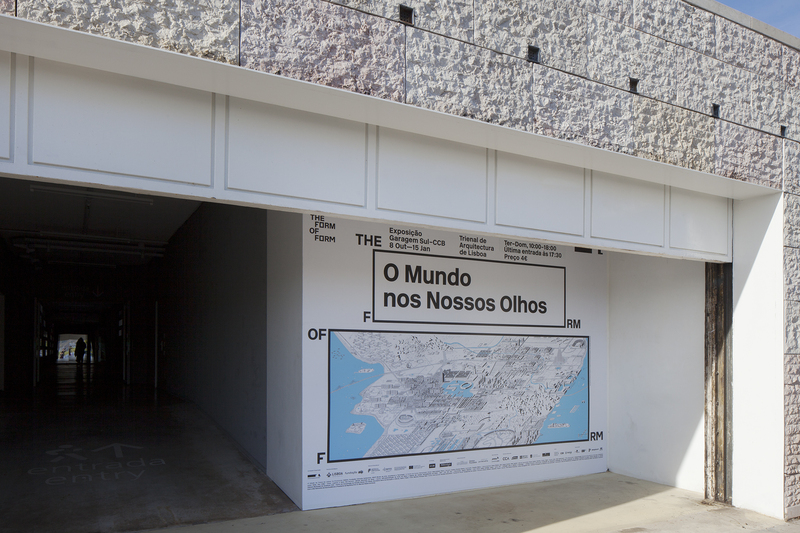 In Search for an Architectural Urbanism exhibition at The World in Our Eyes as part of the 4th Lisbon Architecture Triennale, Lisbon, Portugal, October 6, 2016 – January 15, 2017. 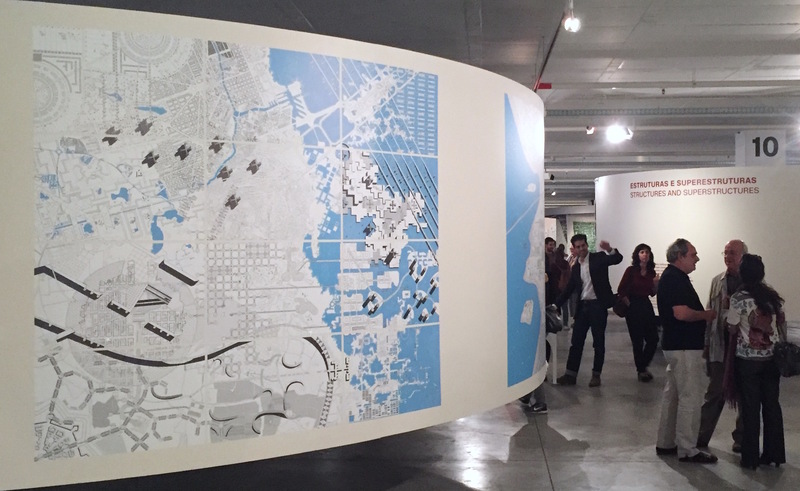 In Search for an Architectural Urbanism juxtaposes two large-scale panorama drawings of visionary cities in search for new forms of architectural urbanism that are able to navigate the contested but highly productive realms of contemporary urbanization. One drawing, “City of Architectural Fictions,” represents unbuilt but architecturally significant proposals while the other, “City of Urban Facts,” shows built innovations that are largely unknown. 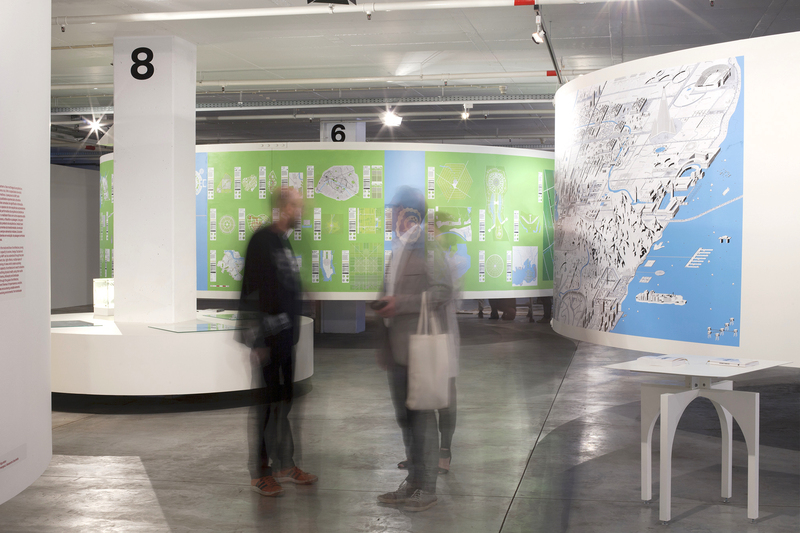 In addition, each drawing is supplemented by a catalog that documents the examples that can be found in the drawings — a 400-page catalog on the history of visionary projects on the city and a 250-page catalog on the breath of urban innovation. The project of an architectural urbanism has a long history within modernity. From Piranesi’s 18th century Campo Marzio dell’antica Roma via Cerdà’s Plan for Barcelona in 1859 to Le Corbusier’s Plan Voisin of 1925 and Hilberseimer’s imaginings for Chicago during the 1950s, architects were keen to envision new urban worlds. “City of Architectural Fictions,” revisits these earlier schemes and rethinks their techniques and ambitions through a drawing that collects, assembles, and couples historical examples of unbuilt visionary work with the aim to identify possible forms of architectural urbanism for the contemporary city. On the other side of the spectrum–from the bottom up–urbanization also propels ingenuities that are highly architectural and urban but, somehow, largely invisible to the architect’s eye. 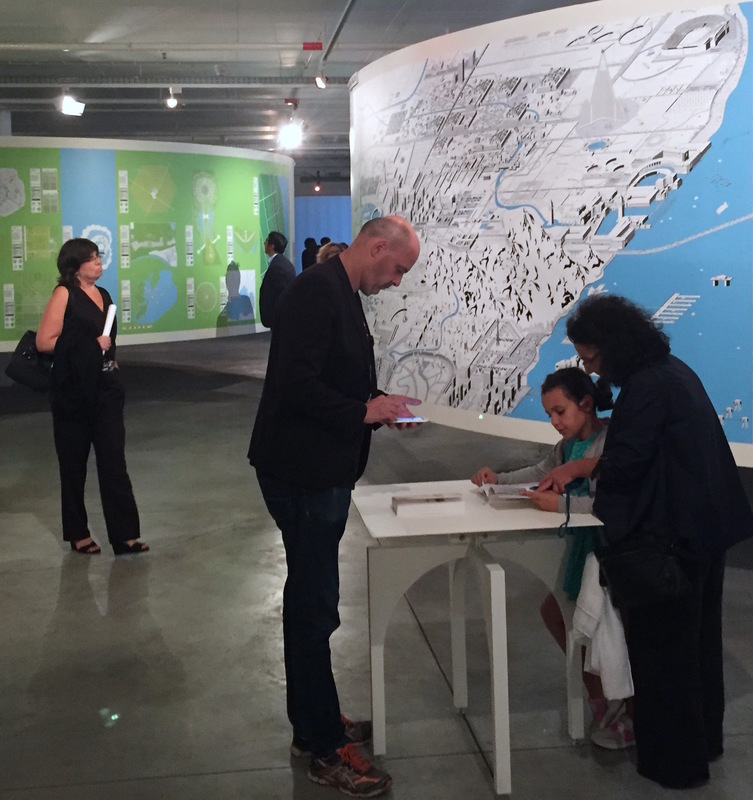 “City of Urban Facts,” therefore, draws from the inventions of the everyday city. From a street-runway intersection in Gibraltar, via the Osaka baseball stadium-turnedmodel village, to stilt houses in international waters at Biscayne Bay, the project understands these conditions as saturated with potential. Together these two panoramas seek to articulate an architectural urbanism that taps the inventiveness of architecture as much as the ingenuities of the city. © 2016 Visionary Cities Project. All rights reserved. 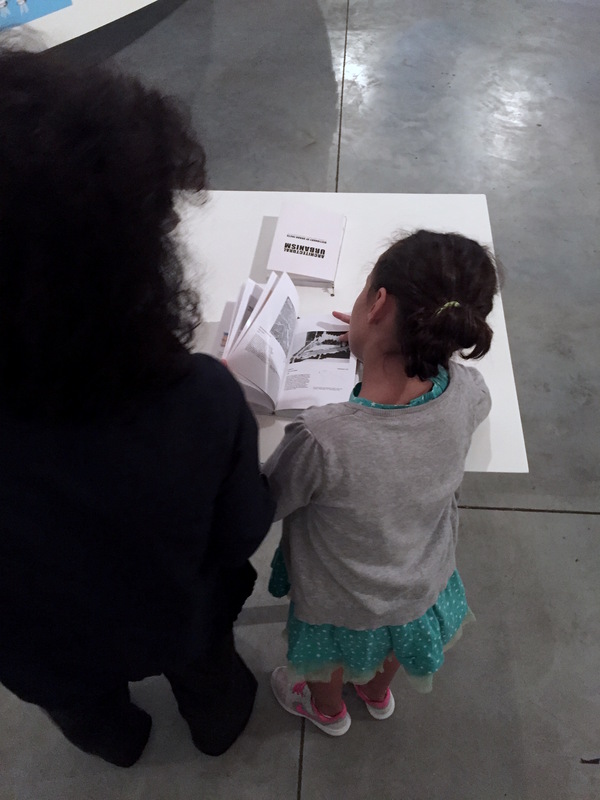 Special thanks to: Fabrizio Gallanti and Francisca Insulza as well as André Tavares and Diogo Seixas Lopes. With the generous support by: The College of Architecture, Design, and the Arts and the Office of the Vice Chancellor for Research at the University of Illinois at Chicago.